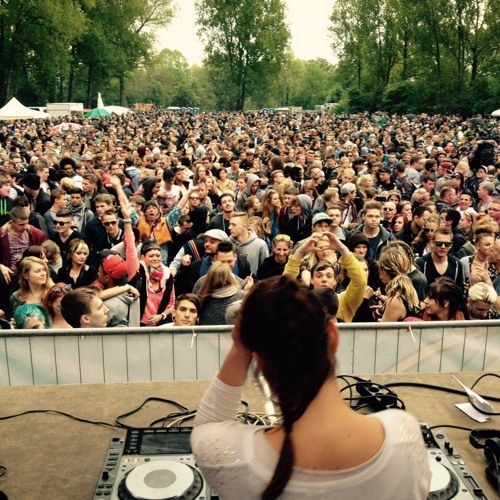 DjaneKimie_SummerOpening2015 by Kimie SPIN TWIST Rec. name of the song please..
@antho-depatr-sloin: What's the name?? Grate job Kimie ! !